Nim Collection is a residential landed development, located at the junction of Nim Road and Ang Mo Kio Ave 5, District 28, Singapore. 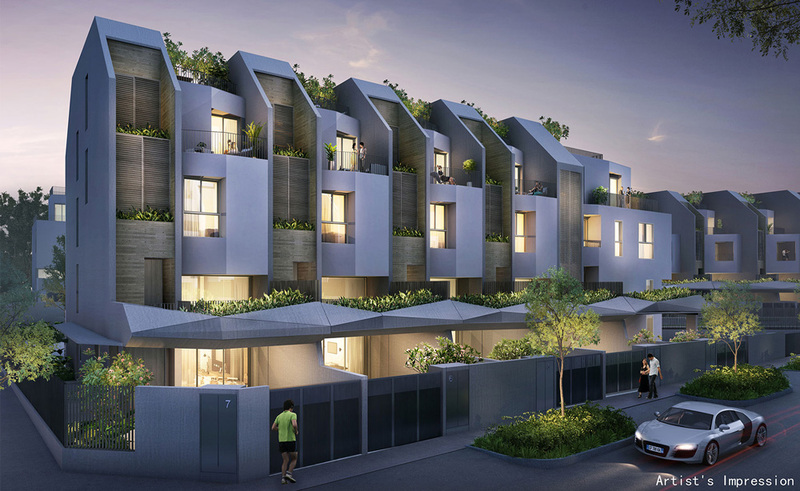 Developed by renowned Singapore-listed developer Bukit Sembawang Estates Limited, the development comprises 98 landed units, units mix ranging from corner Terraces, terrace house and 2 semi-detacheds. WHY INVEST IN NIM COLLECTION? New Launch landed development by Bukit Sembawang Estates Limited. Spread across an area to be served by the following new roads: Nim Road, Nim Rise and Nim Terrace. Near to Nayang Polytechnic Ang Mo Kio. Located at Seletar Aerospace Park. Each home is meticulously designed with a sleek, modern facade and efficient layout.